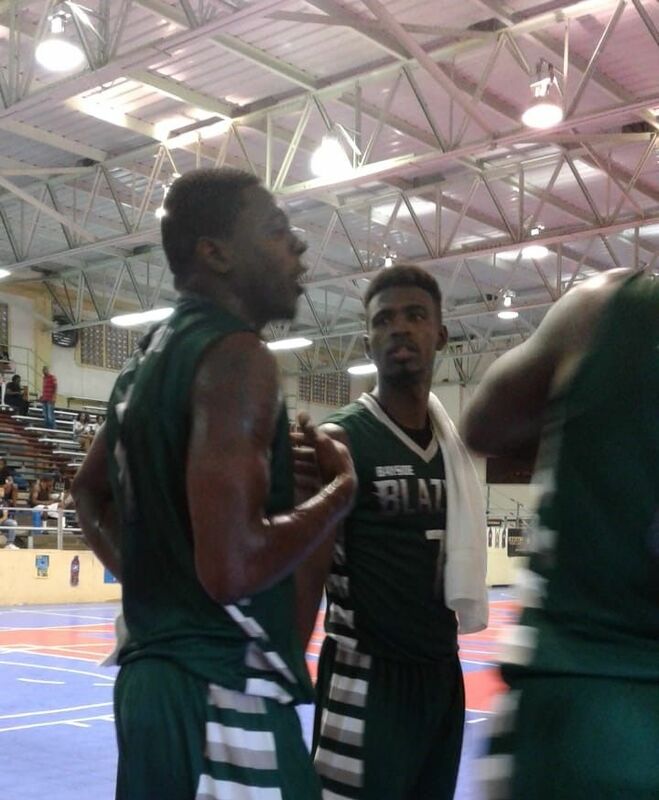 PHILIPSBURG, St Maarten - The Virgin Islands' Bayside Blazers Team representing the Territory in the fifth annual Dreams to Reality Foundation 2018 Battle of the Fittest basketball tournament in Dutch St. Maarten saw the VI's team coming up with a huge victory. They crushed Holland with a blowout score of 111 to 52. Top scores for the Bayside Blazers was Killven M. Samuel with 30 pts, 7 rebounds, 2 asst and 2 steals. Coming next for the team was Cleo D. Sears with 21 points, 6 rebounds, 1 assist and 1 steal. Meanwhile, veteran player Jason A. Edwin had 17 points, 18 rebounds and 8 assists. 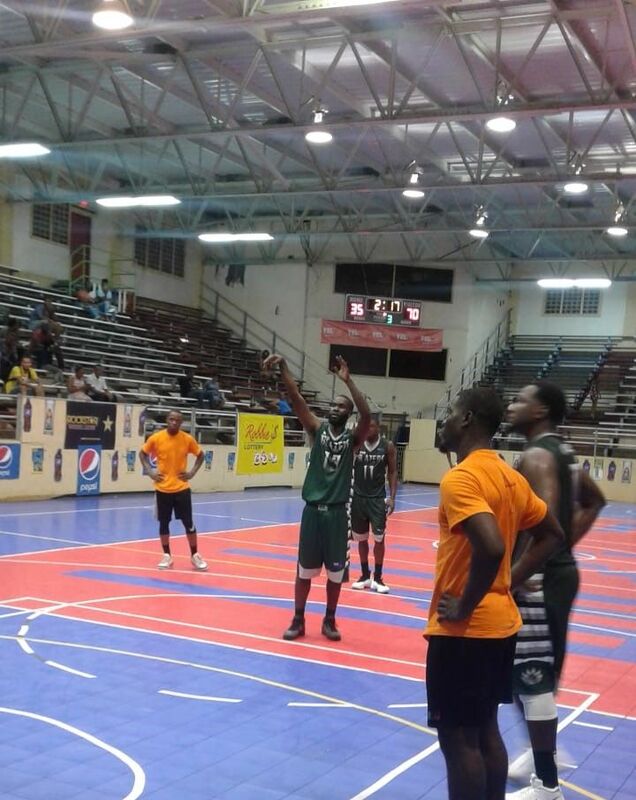 Team Captain Ray D. Victor had 11 points, 4 rebounds and 6 assist s along with 1 steal. This evening, Monday, July 16, 2018, the team will come up against SANTO at 8 PM in the L.B Scott Sports Auditorium. It will be a packed week for the Bayside Blazers as they play every night until the League ends on Saturday, July 21, 2018. 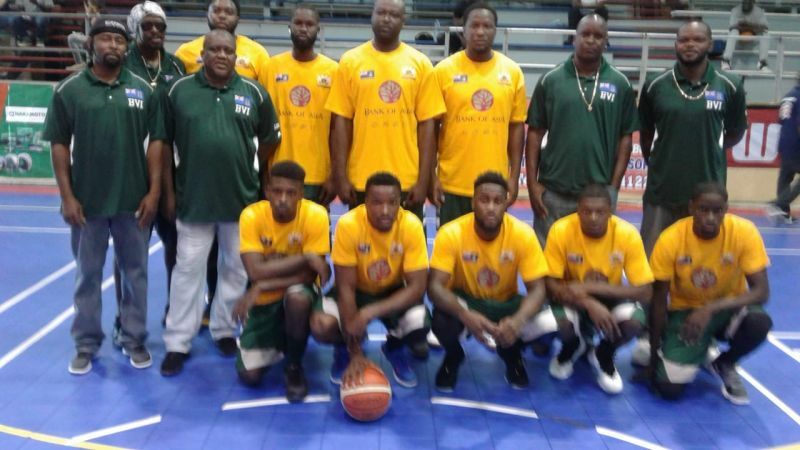 The team is managed by Julian Willock and the Head Coach is Ronald Simmonds aka ‘Gola’. 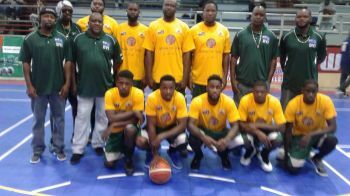 The VI is the current 2017 Champions in the Dreams to Reality Foundation Battle of the Fittest 5 on 5 Basketball Tournament, and they are seeking a repeat. Congratulations. Keep the pace and keep winning. Keep winning and stay safe.